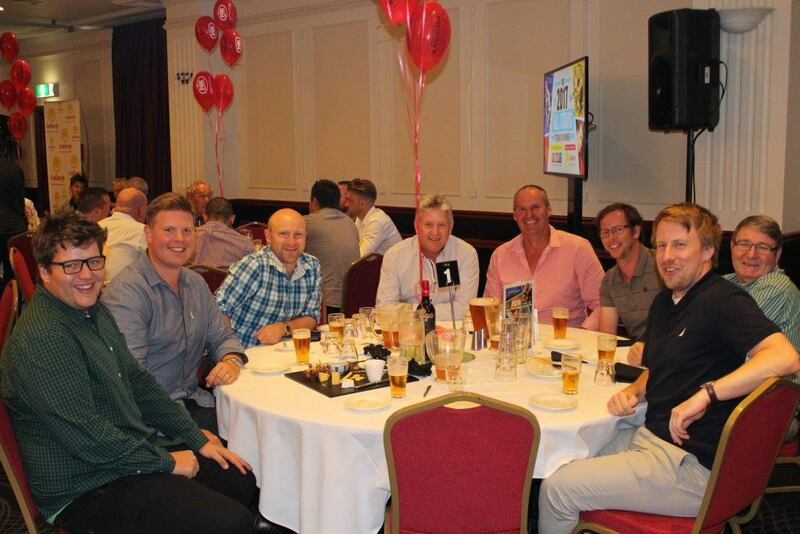 Well folks, the 2017 All Stars Team Dinner was a raging success! 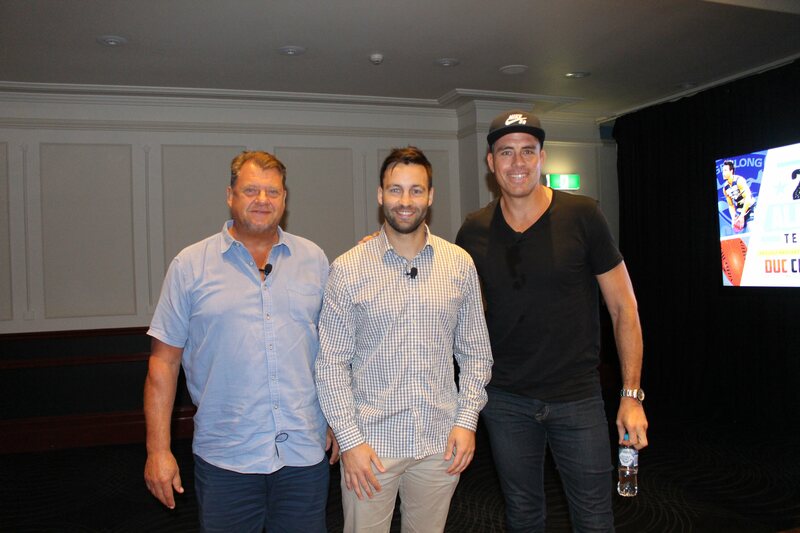 With AFL greats Grant Thomas, Matthew Richardson and Jimmy Bartel captivating the audience, the evening left everyone feeling footy-satisfied and eagerly anticipating the start of the 2017 AFL season. 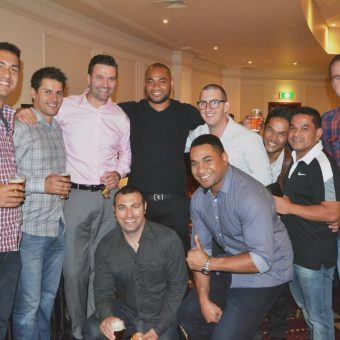 Grant Thomas inspired all with his honest approach to both football and life, whilst two of the nicest footballers of the modern day era, Richo and Jimmy brought their individual personalities to the panel. It was very hard not to love all three panellists as they gave the crowd an insight into their views about AFL football. Thanks gents! 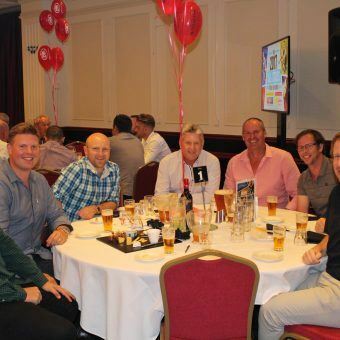 We would also like to thank Channel 7’s Nigel Carmody for hosting the event; comedian Tom Siegert for the laughs and Michael Wood of Marshall White for his expertise with the Brownlow Auction. This event is extremely important for Challenge as it helps to achieve our goal of improving the lives of families living with cancer. 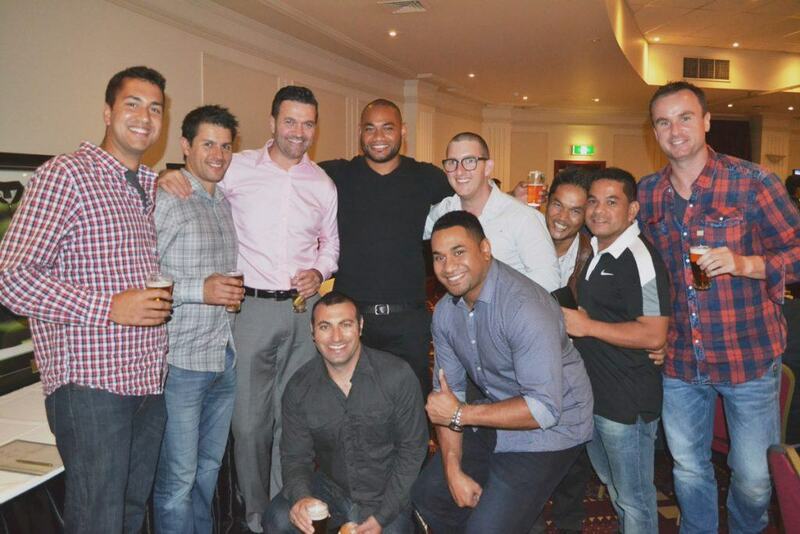 All funds raised from the All Stars Team Dinner go directly towards programs specifically aimed at Challenge dads. Thank you for your support!